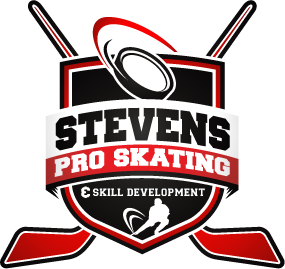 This camp will focus on teaching players the skills / strategy behind puck possession & the concept of making plays. A lot of camps will focus on the execution of a given skill. They will demonstrate the skill & leave it at that. The goal here is to show the PURPOSE and give players the IGNITION to want to learn. Small Group format – creates the environment for more learning. It allows for personalized teaching, feedback and also provides the players with the number of reps they need to learn.